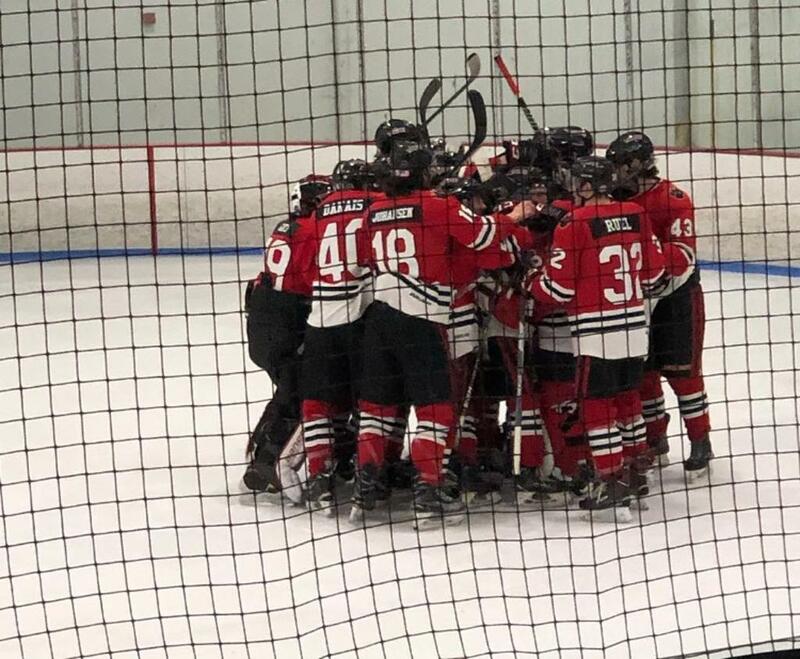 The New England Wolves EHLP Jr team defeated the defending champion, Boston JR Rangers, 5-2 & 6-2 over the weekend to advance to the EHLP Championship. The Championship will be played Sunday, March 24, 2019 at Schneider Arena on the campus of Providence College in Providence, Rhode Island. "This group was focused all weekend and battled through everything." said EHLP Head Coach Andrew Trimble. "We got great contributions from everybody throughout our lineup, especially goaltender Ryan Fueg." Friday's 5-2 victory, was paced by Fueg's stellar play in nets who stopped 48 shots on goal. Timely goals were scored by Noah Wirth and two apiece from Garth Wickham and Herbert Zeibots. 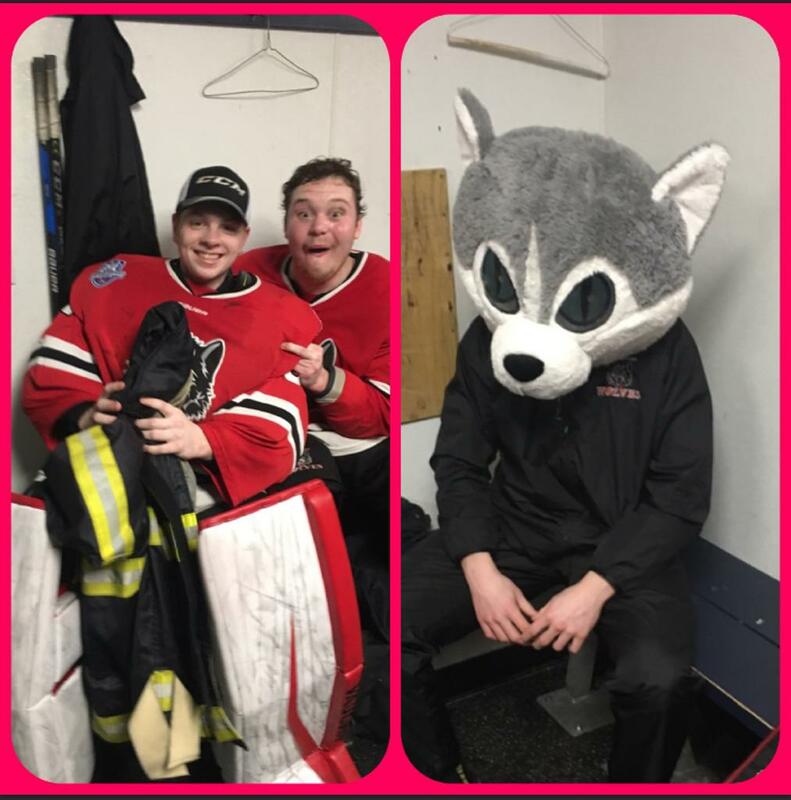 Saturdays 6-2 victory was highlighted by the Wolves discipline as they had important penalty kills against the Rangers league leading Power Play. Fueg again stopped 39 shots, and goals were scored by Frankie Filato, Jonah Pickens, Noah Wirth, Alex Burnett, Jeffery Brann, and Alex Carpenter. The clean sweep ends the incredible run of the Boston JR Rangers, who have gone to the last 3 EHLP league championship games and won the championship in 2015-16 and 2017-18. The EHLP championship game will be played Sunday morning (10am) at the home rink of the Providence College Friars, in Providence, RI. It will pit the New England Wolves vs either the Philadelphia Little Flyers or the New Jersey 87s (Game 3 of their Southern Conference Championship is still to be played). This is the first championship finals appearance for the New England Wolves organization in the EHL.